Montefiore Health System delivers science-driven care where, when and how patients need it most. With convenient locations in Westchester County, the lower Hudson Valley and the Bronx, you can now get the care you need close to home. On the page below is contact information for each of our Montefiore hospital locations. For Montefiore primary care and outpatient locations, click here. 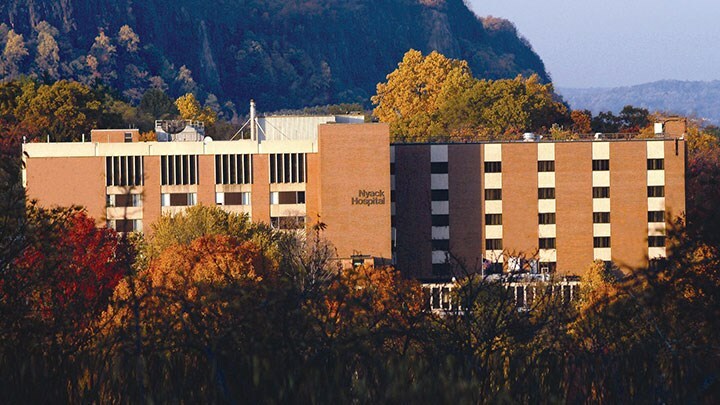 Located in the Norwood section of the Bronx, Montefiore Hospital is home to a number of notable programs that include a New York State designated AIDS Center; a New York State designated Stroke Center; the Montefiore Medical Group Family Care Center; our Hematology/oncology program, including bone marrow transplant; inpatient and outpatient behavioral health services for adults, including psychiatric care; outpatient behavioral health services for children and outpatient substance use treatment for adults. 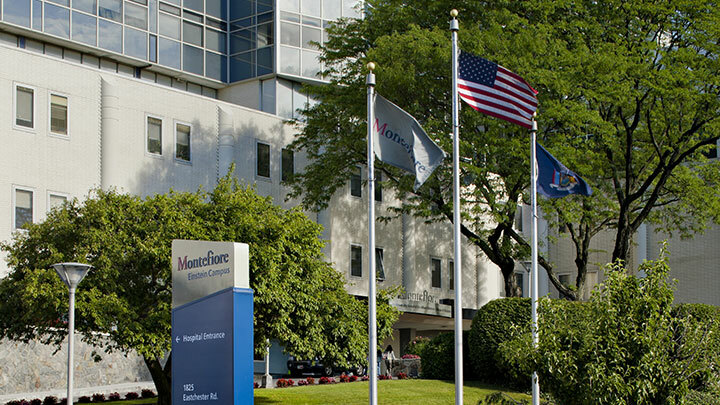 Located on Montefiore's Moses campus, our Children’s Hospital at Montefiore (CHAM), a premier academic children’s hospital, nationally renowned for its clinical excellence, innovative research and commitment to training the next generation of pediatricians and pediatric subspecialists. CHAM is recognized by U.S. News & World Report as one of the best children’s hospitals in eight pediatric subspecialties. Located in the Pelham Parkway section of the Bronx, adjacent to our Albert Einstein College of Medicine, the Montefiore Weiler Hospital is a 431-bed private hospital that is also a New York State designated Regional Perinatal Center; a New York State designated Stroke Center and home to the Montefiore Medical Group Comprehensive Family Care Center, which offers primary and specialty care in the patient- centered medical home model. The Institute of Women’s Health, Genetics and Human Reproduction offers innovative gynecological and family planning services at this location. 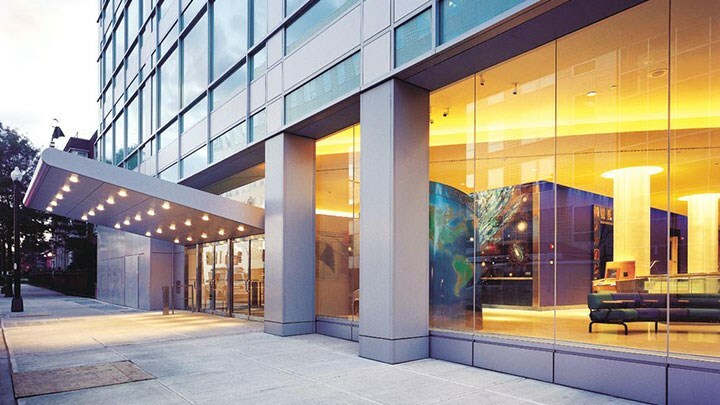 Montefiore Einstein Centers of Excellence accessible at this location include: Montefiore Einstein Center for Transplantation and the Montefiore Einstein Center for Cancer Care. Also at this location: Montefiore Medical Park, Bronx Oncology Living Daily (BOLD) Psychosocial Oncology Program offering counseling, support services, wellness workshops and educational sessions; Community cancer screenings for breast, melanoma, head, neck and oral cancers; and the Arthur D. Emil Caregiver Support Center. Our Montefiore Wakefield Hospital offers a range of programs and specialty services that include, a New York State Level 3 Perinatal Center; comprehensive orthopedics care; screenings for prostate, breast and cervical cancers; specialized rehabilitation care, including inpatient and outpatient physical, occupational and speech language pathology therapy; ophthalmology and visual sciences. 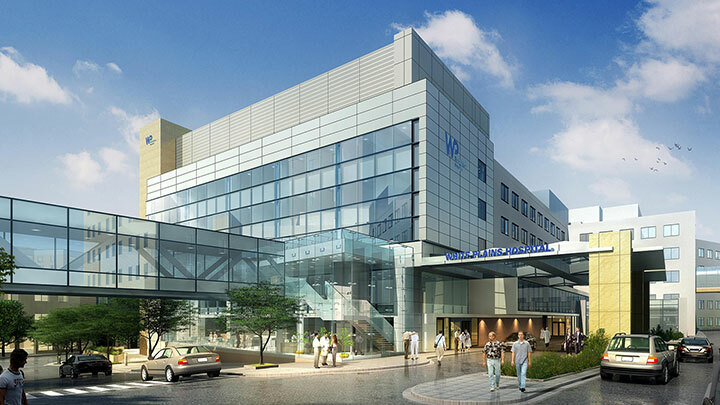 This hospital is also home to integrated services (including behavioral health and substance use disorder care, mental health and primary care at our Ferrand Building), an Ambulatory Care Center and Wakefield Cardiology providing primary and specialty care. Behavioral health inpatient and outpatient services are also available for adults and outpatient services for children. Also available: Carpenter Avenue Medical Pavilion; Ambulatory Care Center, Arthur D. Emil Caregiver Support Center, Diabetes in pregnancy program, Comprehensive Services Model offering case management for substance use disorders. 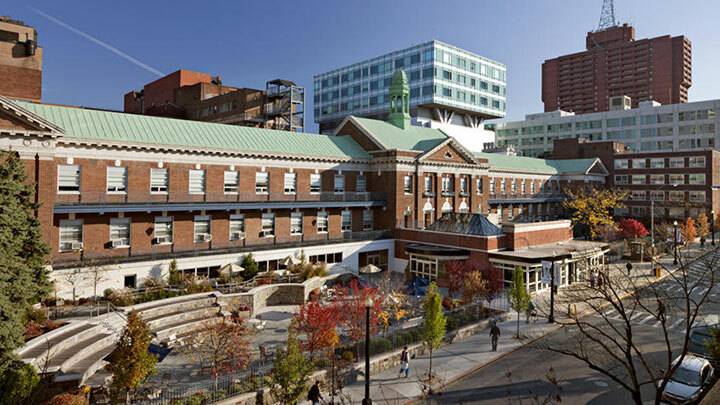 Burke Rehabilitation Hospital—located in White Plains, New York—is a 150-bed acute hospital, entirely dedicated to rehabilitation medicine. 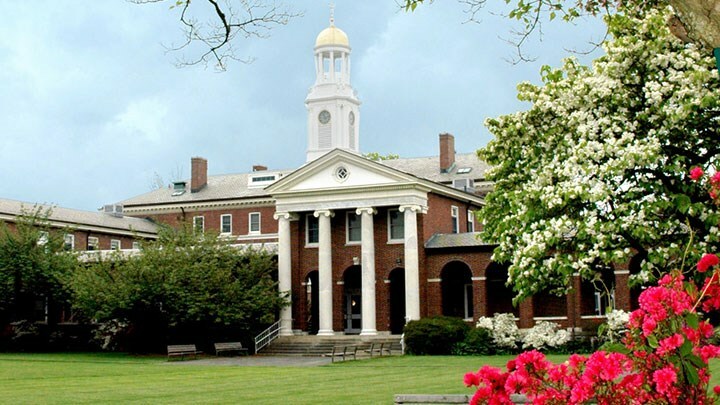 Opened in 1915, Burke is accredited by the Joint Commission and the Commission on Accreditation of Rehabilitation Facilities—the gold standards for acute care rehabilitation hospitals in the United States. 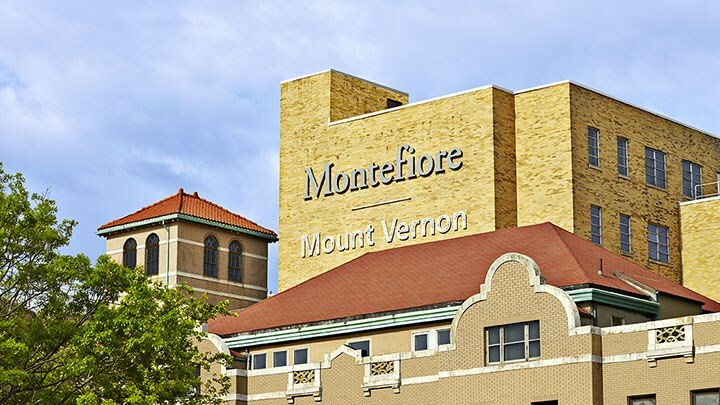 Montefiore Mount Vernon Hospital is a community-based teaching hospital that provides inpatient, critical care and ambulatory services and has been serving the medical needs of the community and region since its founding in 1891. The hospital is a New York State-designated Stroke Center and HIV/AIDS Center, and it is home to the Beale Chronic Wound Treatment and Hyperbaric Center and the Montefiore School of Nursing. 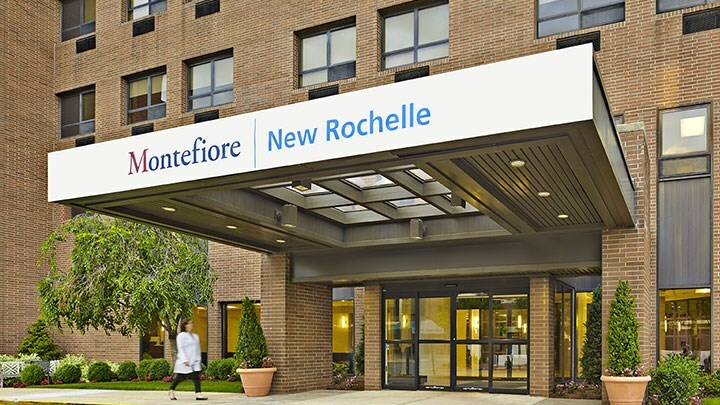 Montefiore New Rochelle Hospital is a community-based teaching hospital offering primary, acute and emergency care to the residents of southern Westchester. 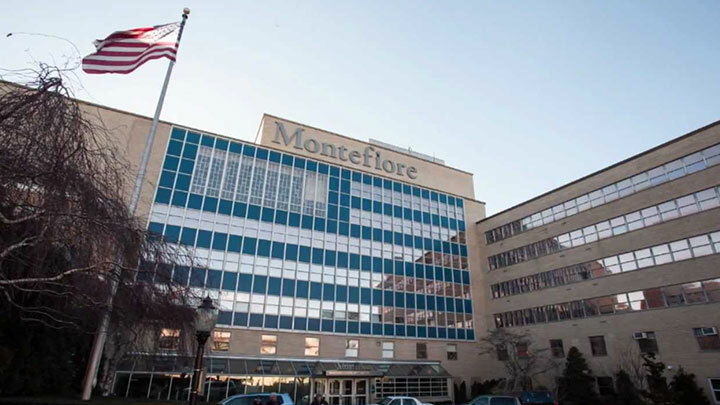 Since its founding in 1892, Montefiore New Rochelle Hospital has provided for the diverse medical needs of the community and region it serves. Nyack Hospital is a Rockland County, New York-based community acute care medical and surgical hospital. 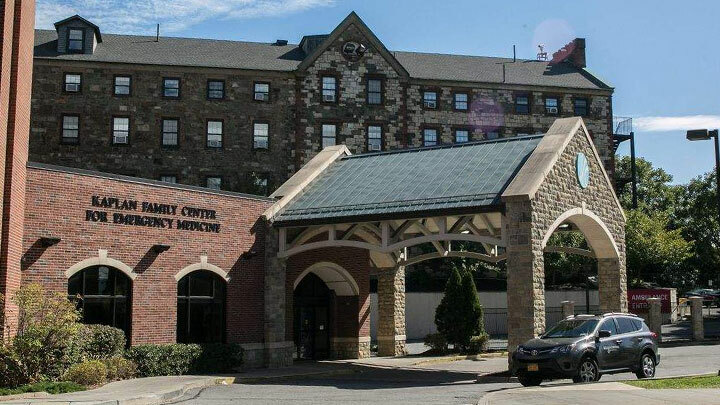 Founded in 1895, the Montefiore Nyack Hospital’s mission is to provide competent, innovative and accessible emergency and acute care services to the residents of Rockland County and surrounding areas. St. Luke’s Cornwall Hospital is a not-for-profit hospital dedicated to serving the health care needs of those in the Hudson Valley by providing quality comprehensive health care services. With dedicated staff, modern facilities and state-of-the-art treatment, St. Luke’s Cornwall Hospital is committed to meeting the needs of the community and continuing to aspire to excellence. Our new, state-of-the-art Montefiore Hutchinson Campus raises the bar for efficiency and innovation in healthcare. Designed with our patients in mind, the 11-floor, 280,000-square-foot facility is a patient-focused, streamlined ambulatory care center that maximizes efficiency. 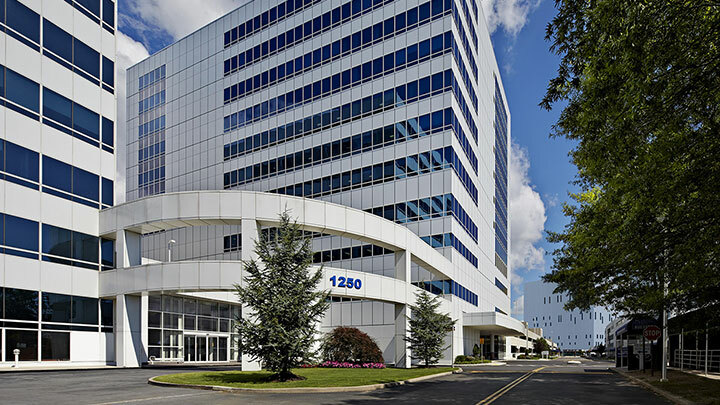 Patients gain immediate access to high-quality ambulatory surgery and subspecialty care in a convenient location off the Hutchinson River Parkway. The Hutchinson Campus is home to multiple specialties and services under one roof—and often on the same floor—which allows for greater physician collaboration, easier referrals, and joint consultations and shorter wait times. 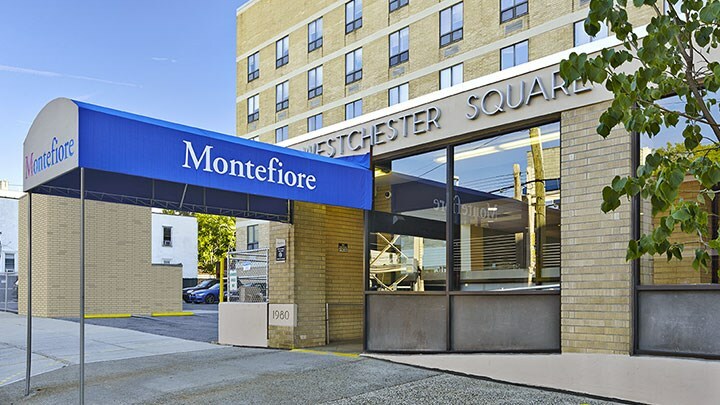 Montefiore Medical Group provides primary, specialty and urgent care services for adults and children at more than 20 locations in family medicine, internal medicine, pediatrics, obstetrics and gynecology, as well as specialty care, diagnostics and educational programs. Extended business hours are available to accommodate families' busy schedules, and select locations host urgent care services for walk-in patients. Our Westchester Square Campus offers a full-service Emergency Department, accommodates walk-ins in need of emergency and/or urgent care, as well as ambulance service. The facility also features an ambulatory surgery center with primary and specialty care.